Leadership, power, taking charge; these are all qualities we associate—rightly or wrongly—with the masculine. And it does seem that my female clients have, in general, a harder time expressing these qualities than my male clients. Even younger women seem to struggle with expressing their “masculine” side. I imagine we could speculate for days on end about why this is—but I’d rather take action to change. 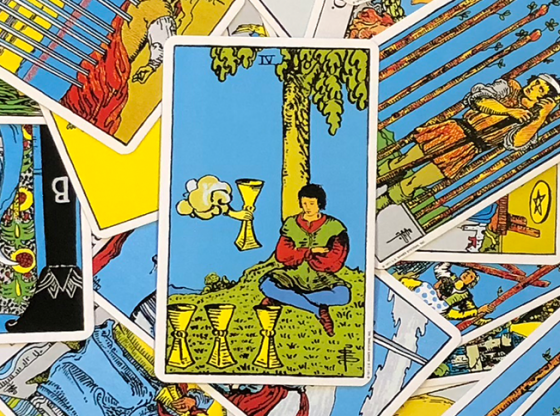 When my clients are struggling to embody their inner male, I have them work with some of the most powerful archetypes in the Tarot to help them cultivate their Divine Masculine. 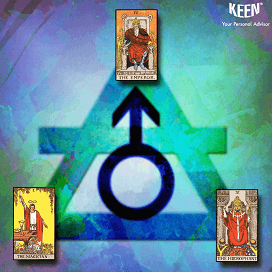 There are many ways to define what we in the New Age world call the Divine Masculine. It is a term I became familiar with through Jungian psychology (as the animus), but it is found in many traditions and cultures. The idea is that each of us contains an inner masculine and an inner feminine, regardless of our physiological gender. The Divine expression of either is the highest embodiment of various archetypes. 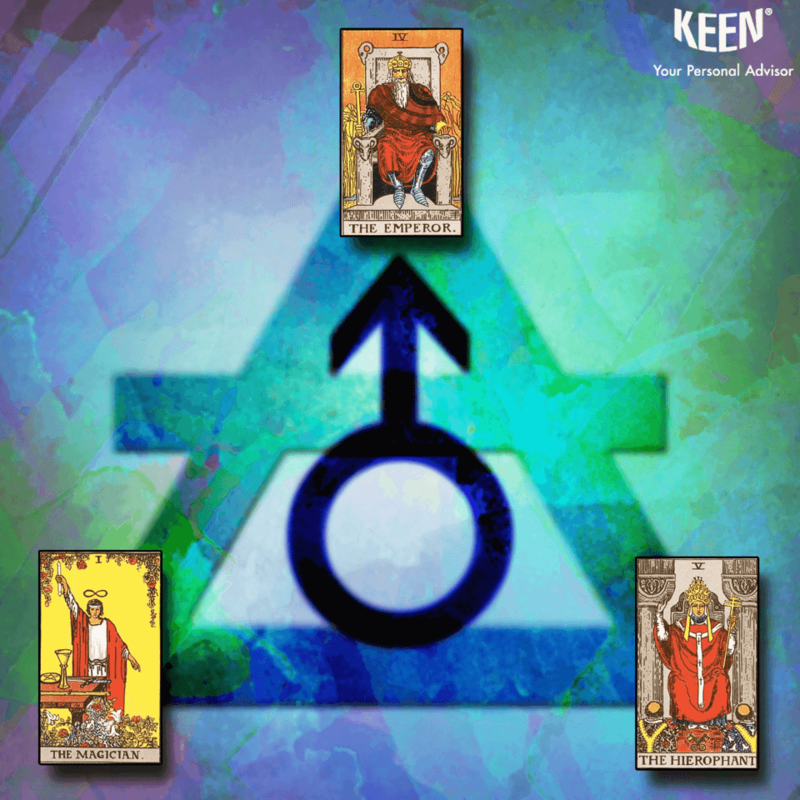 For the Divine Masculine, these archetypes could include Father, Priest, Warrior, Teacher, Sage…and so on. Most women find it easier to express their feminine qualities than their masculine, yet we all benefit (men included) from having access to both masculine and feminine attributes. Expressing the Divine Masculine can look like enlightened leadership, a healthy expression of anger, or making empowered choices. Rhonda is a client of mine who works in the corporate world. She often calls about work issues, and our latest session was no exception. She was being asked to head a work project, and her team included a few men who had been with the company longer than her. Rhonda’s guides suggested that she meditate with this card and journal on any feelings that came up about expressing Emperor qualities. She was skeptical but tried it anyway. We met again in a few weeks, and she reported that, while meditating with the card, she discovered she was resisting being powerful. Journaling and further meditation revealed she really rejected the authoritarian role her father had played in her life. Because she associated him with anything masculine, she rejected these qualities in herself. Eventually, Rhonda could see that, by cultivating the types of father energies she wished she had received from her dad, she could repair and release her inner masculine. The result was effective leadership and a successful project at work—with bonuses for the whole team. Thyra was the cook at a Catholic summer camp for teenage girls. She called because she was struggling with how the girls all seemed to look to her for spiritual guidance. Thyra naturally radiated the wisdom life had brought her. She was a philosopher and a seeker, although she didn’t subscribe to a specific religion or path. In fact, she found gurus and spiritual teachers highly suspect, which explained why she didn’t want to play that role for the girls. 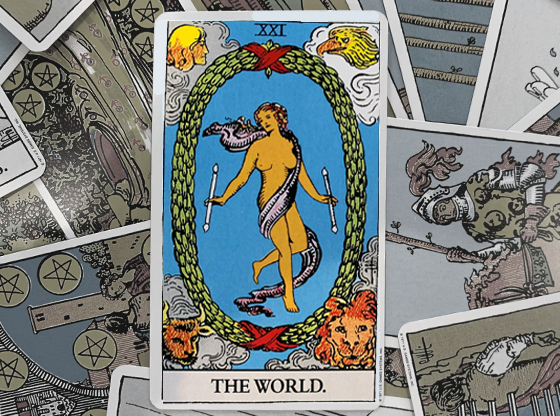 A Tarot reading similar to Rhonda’s showed that one of the archetypes Thyra needed to work with was that of the Hierophant. 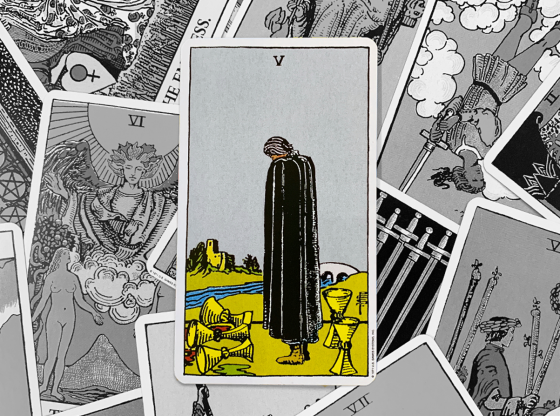 The Hierophant is about structure, teaching, and passing on wisdom. It can be associated with the Divine Masculine archetype of the Sage or Priest. While it is true that some gurus or teachers are less than integrous, many are absolutely committed to helping others. 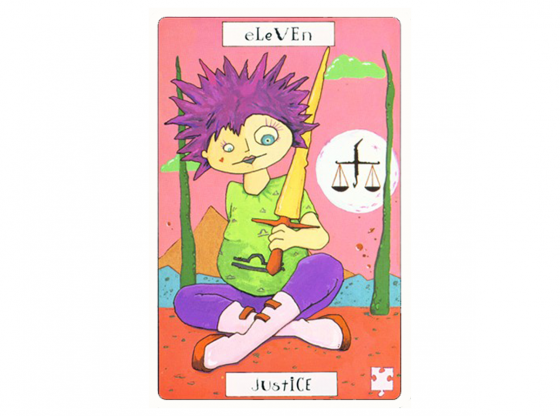 I asked Thyra to try meditating with this card and journaling, like Rhonda did with the Emperor. 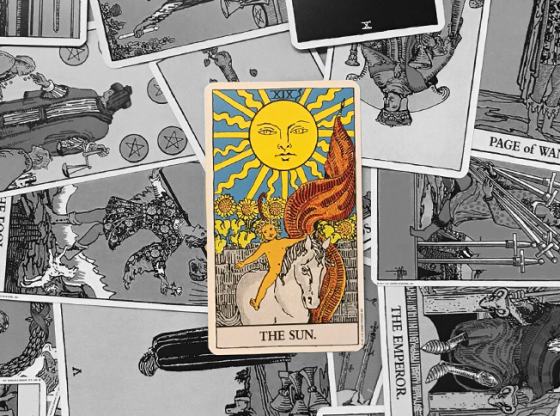 At first, she was able to focus only on shadow qualities of the card: dogmatic teaching, rules, rigidity. 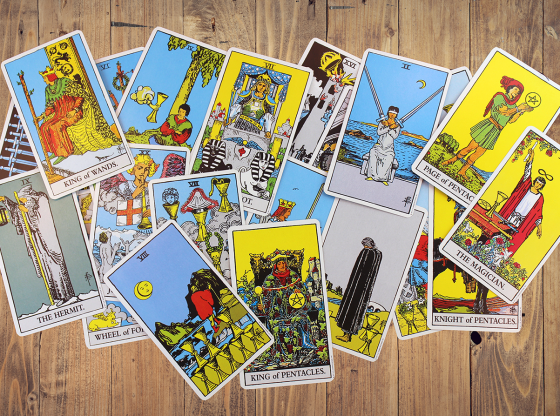 But as she deepened into her daily work with the Hierophant, she recognized the power of having a good role model. She was able to accept that these girls could sense her integrity and inner light and needed someone to open up the world for them a little. By the end of the summer, she had built profound relationships with the girls—not as a guru but as a caring adult who was willing to guide them. It’s important to realize that we each have inner masculine and feminine qualities. Often, we take on the archetypes related to our physical gender while neglecting its opposite. By learning our resistance to those roles that seem “other” to us, we can break down limiting beliefs and barriers to having both our animus and anima—or masculine and feminine. 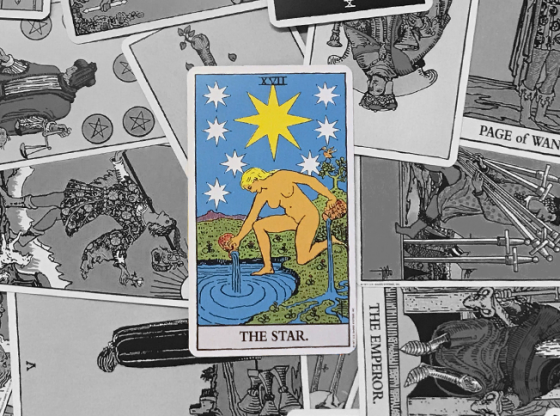 The Tarot, with its powerful archetypes, can be a great tool, as Rhonda and Thyra found. 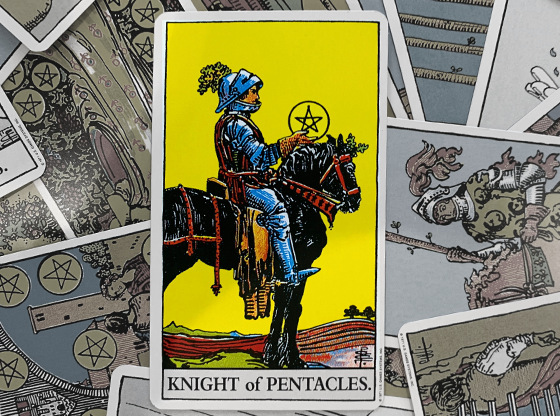 If you are finding it challenging to embody a typically masculine (or feminine) trait, I encourage you to explore this through the Tarot. 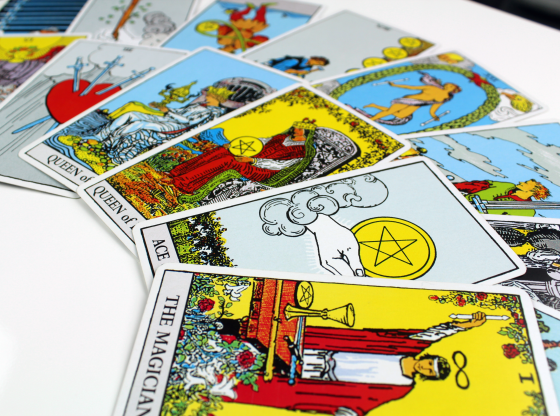 A psychic advisor can help you dig into resistance or blocks to being your fullest self. Wish you could cultivate qualities such as leadership or power? Advisors on Keen can help you see what might be in your way, and develop ways to move forward. Call for guidance today! 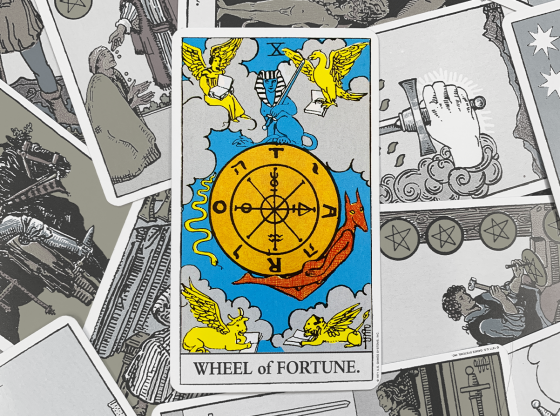 Why Do Some Psychics Use Tools Such As Tarot, Runes, Or Crystals?